With Nashua being the second most populated city in New Hampshire, there are nearly ninety thousand people with homes throughout the city. With a 24/7 response to water loss emergencies, we can ensure that every one of these residents does not go a moment longer than necessary to get the effective mitigation and recovery solutions that their home needs when water disasters occur. Though we have a full-service team of reconstruction contractors, our prompt response to these emergencies can limit the need for tear out and build back. 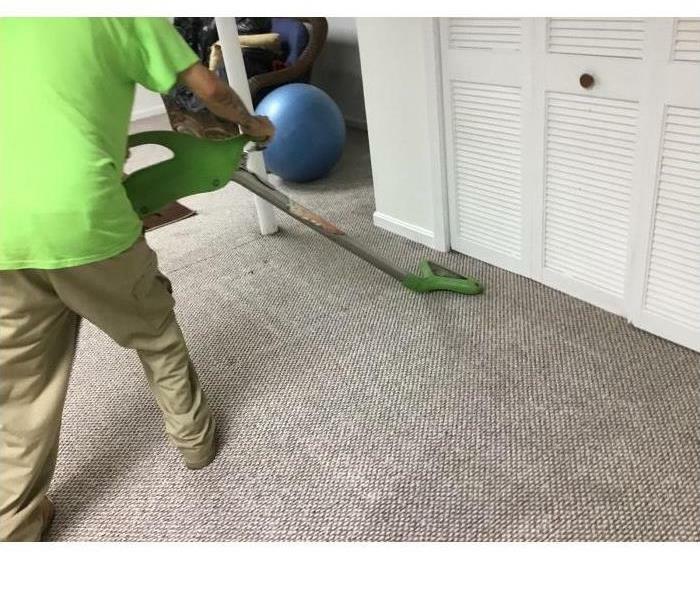 Our SERVPRO of Nashua team works immediately to establish barriers and containment of the spread of the water damage. We bring in our efficient extraction equipment to contend with any standing water or oversaturation of carpeting before setting up our effective drying solutions like high-velocity air movers, dehumidifiers, and our Injectidry system. With our immediate response to water damage emergencies in your Nashua home, we can save you time and money on recovery. We know that water and flooding emergencies can happen any time, so we’re ready 24 hours a day, 7 days a week – including holidays. We provide immediate emergency water services to you Nashua home or business, day or night. Immediate action is crucial when dealing with water damage. With over 1,700 U.S. and Canadian Franchise locations, we are strategically positioned to be faster to any-sized water emergency. Nashua residents can expect an immediate response day or night. SERVPRO of Nashua is locally owned and operated so we are part of this community too. When you have a flooding or water emergency, we’re already nearby and ready to help. We take pride in being a part of the Nashua community and want to do our part in making our community the best it can be.